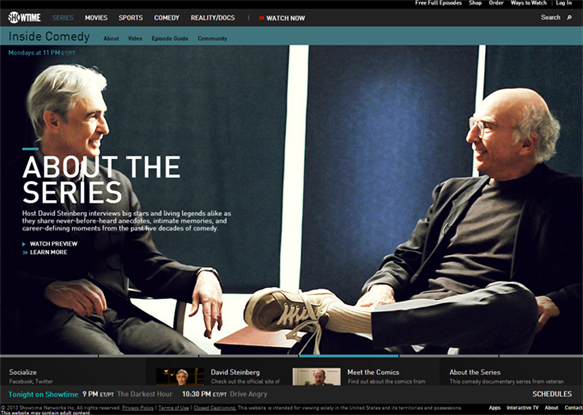 Comedy legend David Steinberg is interviewed by TV Time Machine host Jim Benson about his innovative Showtime interview TV series, Inside Comedy. On this journey of TV Time Machine, we examine the ins and outs of modern-day and classic comedy as we shine a spotlight on Showtime Television’s innovative interview series, Inside Comedy. 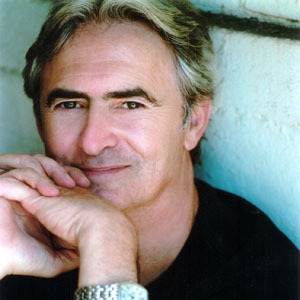 In this edition of our program, we are proud to welcome comedy legend David Steinberg—producer, director and host of Inside Comedy. Mr. Steinberg’s remarkable comedy career spans nearly five decades as stand-up, performer, writer on such shows as The Smothers Brothers Comedy Hour, The David Steinberg Show, and acclaimed director on such programs as Newhart, Designing Women, Mad About You, and Curb Your Enthusiasm. 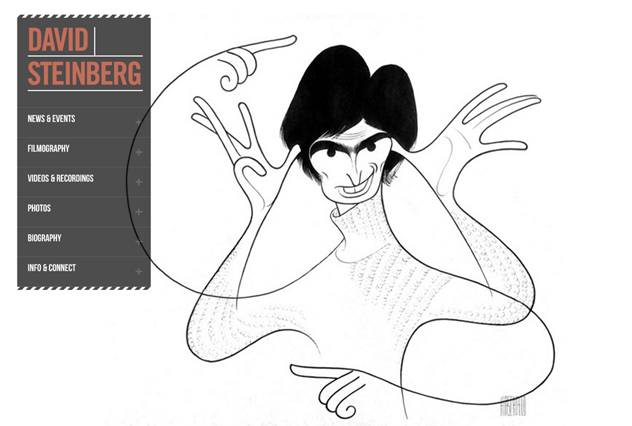 In this audio segment, David Steinberg helps us explore virtually every aspect of his Showtime TV series Inside Comedy, while discussing what it’s like to go inside the minds of such classic comedians as Jerry Seinfeld, Chris Rock, and Don Rickles. Again, for those of you intrepid enough to get the inside scoop on Inside Comedy, feel free to heckle us incessantly, as we prat fall away from the past, and stand-up after a punch-lined present! In this segment, host Jim Benson and David Steinberg talk about the genesis of Showtime’s Inside Comedy, the comedians who inspired young David Steinberg while he was growing up in Canada, and some of the classic comedians of the past whom Mr. Steinberg would like to interview now for Inside Comedy (if they were still with us!) Mr. Steinberg also discusses his Inside Comedy episode featuring legendary comedians Jerry Seinfeld and Don Rickles, and what they share in common both personally and professionally. Finally, David Steinberg explores the phenomenon of hecklers–and why they aren’t as much of a burden and handicap to a stand-up comedian as one might think.